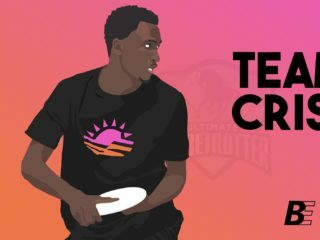 More people are paying attention to ultimate than ever, from local fans to the folks who run the Olympics. 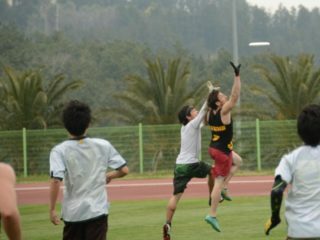 To make sure we’re showcasing the sport at its very best– that arguments over fouls don’t mire a game, for example– WFDF ran a task force on Spirit of the Game and self officiation in the lead up to Worlds in Lecco. The task force was made up of 11 people from all over the world, all of whom brought a different perspective on Spirit and its place in ultimate. The most tangible outcome of the task force’s discussions was the creation of game advisors whose official role is to offer rules knowledge and perspective on calls should the need arise. 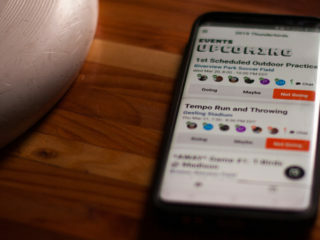 WFDF’s aim is to have game advisors at high-level, spectator-friendly events, and the organization believes the use of advisors is a solid way to ensure that players making and resolving their own calls remains a cornerstone of ultimate. The task force also recommended that players from all countries get some experience with the US observer system.